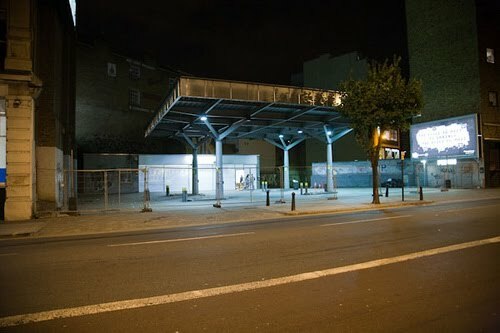 LOS VACIOS URBANOS _ Clara Nubiola: THE CINEROLEUM · Gasolina para el intelecto. THE CINEROLEUM · Gasolina para el intelecto. 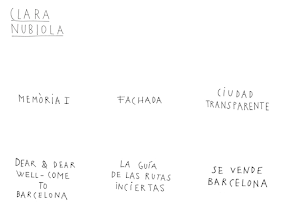 Un colectivo de artistas, diseñadores y arquitectos. El objetivo de reutilizar espacios urbanos en desuso,"los vacíos urbanos". Un gasolinera convertida en cine, en cine doméstico, de los de antaño, dicen ellos. El material, encontrado y regalado. 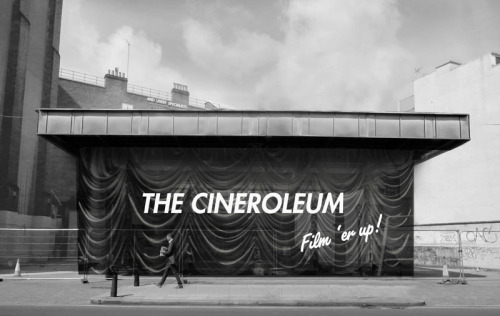 "This summer a derelict petrol station on Clerkenwell Road will be transformed into a hand-built cinema celebrating the extravagance and ceremony of the picture palace. Primarily constructed using donated and found materials; The Cineroleum will be an improvisation of the decadent interiors that greeted audiences during cinema's golden age. 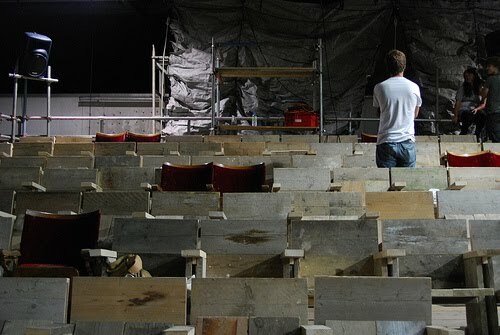 Popcorn, paper tickets, elaborate signage and flip-down seats will collectively recreate the familiar excitement of cinema-going. The project has been conceived and built by a collective of young artists, designers and architects committed to the creative re-use of urban spaces. 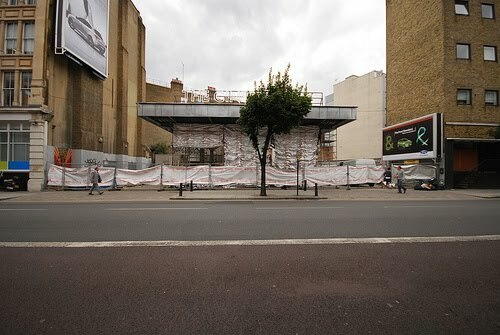 With 4,000 petrol stations currently lying derelict in the UK, this pilot project demonstrates the potential for their transformation as exciting and unusual spaces for public use."